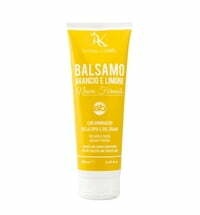 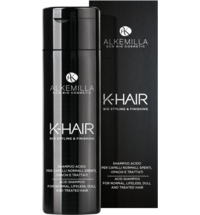 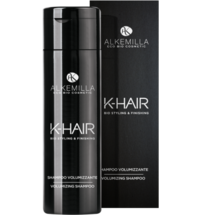 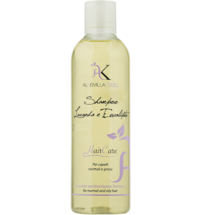 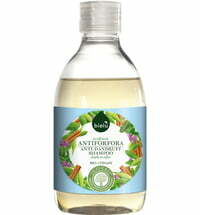 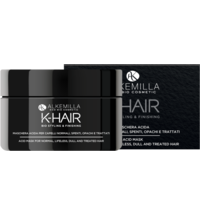 The Citron & Fennel Shampoo by Alkemilla is recommended for brittle hair that is prone to split ends. 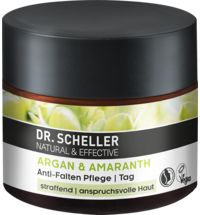 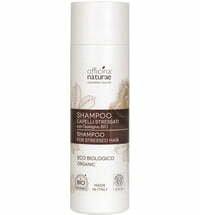 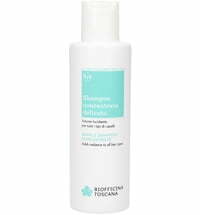 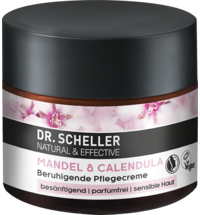 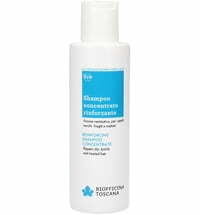 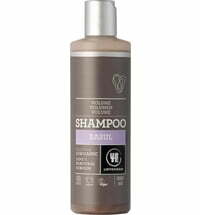 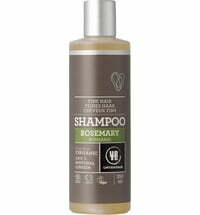 The shampoo contains mineral salts, vitamins and flavonoids that strengthen the hair, have antioxidant properties for stronger and vitalised hair. 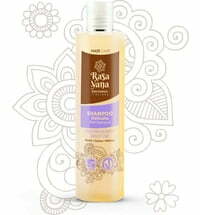 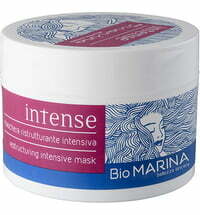 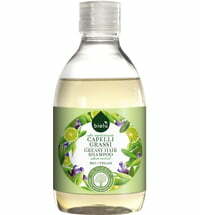 Apply to wet hair and massage into scalp and hair. 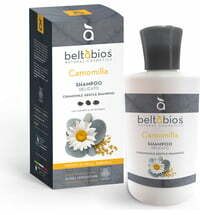 Follow with a hair balm or conditioner if needed.